How unfortunate is it to d!e with a broken heart? That is what CJ Corona's de@th is all about. 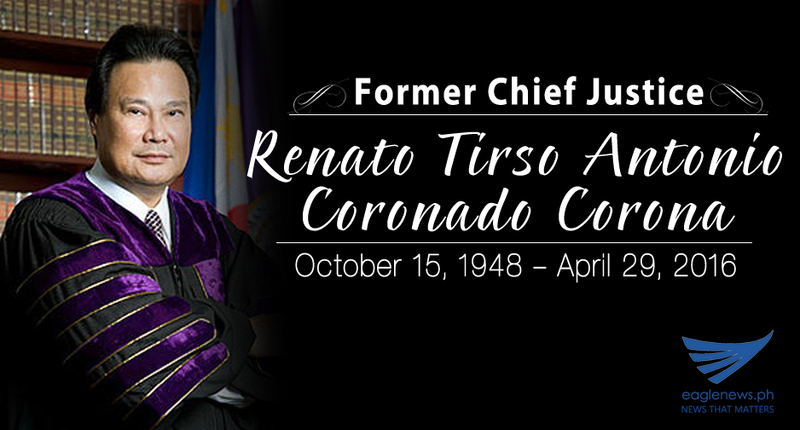 Chief Justice Renato Corona's de@th tells us a story that we will never forget. Following his impeachment due to failure to disclose his complete Statement of Assets, Liabilities, and Net Worth — commonly known as SALN — way back 2011, to which he was found guilty of on May 29 of the following year, the poor Chief Justice must have lived with a heavy heart on the last days of his life. With hindsight, the Supreme Court Chief Justice should have taken his time in getting back on his feet as his preparation for a bigger comeback soon after Pres. Rodrigo Roa Duterte came to power. Nevertheless, fast forward to today, as we have all noticed, the passing of the late CJ Corona did not go into waste. This, after some series of cases that blew up in the faces of the ones who persecuted him surface left and right. This only goes to show that the ghost of the late Corona keeps on haunting them. And that at long last, bit by bit, he is finally getting the justice he deserved, which his warm body was not able to wait for. In a Facebook post, Jojo Robles, a well-known journalist and a staunch supporter of the President, narrated the tragic event that had lead to CJ Corona's end of existence. A very untimely and regrettable de@th on April 29, 2016 due to heart attack. Prepare not to cry but get your tissue ready. 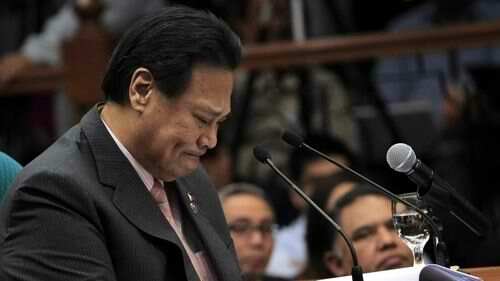 This is the story of how unfortunate CJ Corona's ending is. He d!ed without seeing the dawn. I just talked to Tina Corona, the wife of former Chief Justice Renato Corona, who d!ed before dawn this morning at Medical City hospital. Corona's only real "sins" were to insist on the validity of his appointment and to stand up to a president who was bullying him to quit. 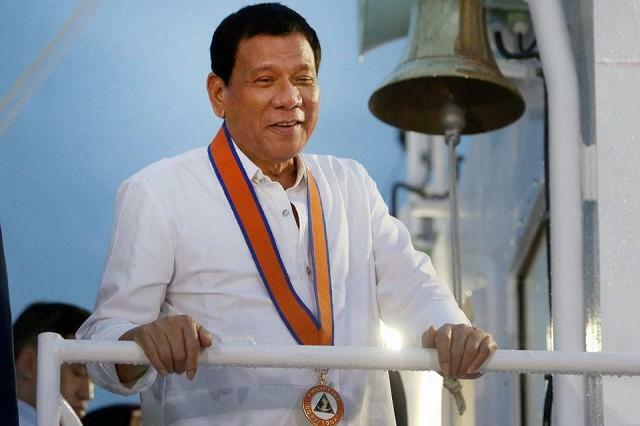 That he d!ed before the dawn is symbolic: he was deprived even of the satisfaction of seeing his vengeful, half-witted tormentor step down from high office, to return to being a full-time self-pleasuring layabout, his real profession before he inflicted himself on an entire nation of clueless, gullible Filipinos. The de@th of Corona was not perpetrated by Noynoy, although he might as well have taken a gun and shot him in the head. Noynoy, the cowardly bully, will probably not even visit the wake, so pathologically scared is he of owning up to his own failings and vengeful ways. Which is just as well. 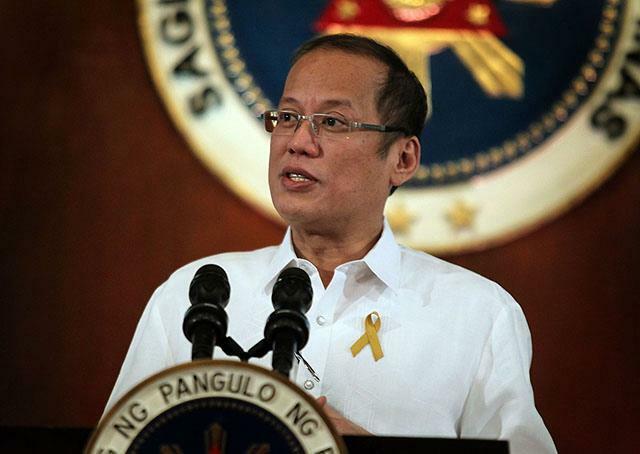 But Noynoy cannot escape responsibility for Corona's early demise. The blood will never be washed away from his onanistic hands. Those of us who remember the terrible injustice he (and everyone else he enlisted, cajoled and bought) committed on Renato Corona will do well never to forget this crime -- repeated hundreds of times over the years by a terrible and terribly incompetent pseudo-reformer. Never again, they say, hypocritically, apropos of something else entirely. Never again, I say, should goodness and truth be coopted and prostituted in the name of a thoroughly discredited movement of self-serving, self-righteous slaves of the oligarchs. 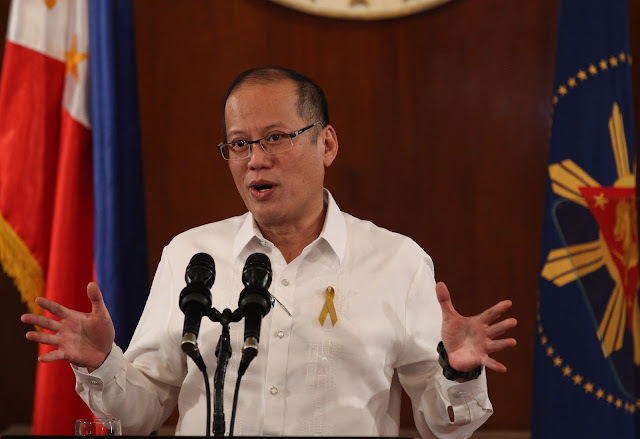 I don't care if history and future generations absolve Noynoy and look kindly on him for what he did in office. I was there and i saw what he did to Renato Corona, a man Noynoy could never in his wildest dreams aspire to be, a man Noynoy broke and, for all intents and purposes, k!lled. I only hope Noynoy suffers for his crimes, like he made the people he decided were his enemies -- for reasons only his twisted mind can come up with -- suffer. Rest now, CJ. The fight continues. Note: I wrote this exactly one year ago, upon learning the news of CJ Corona's untimely de@th. The doctors gave medical reasons, but I know he d!ed of a broken heart. Dawn arrived a little over a week later, when the Filipino nation kicked out Noynoy and his oligarchic ilk in a nationwide election. We fight on.